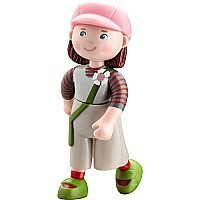 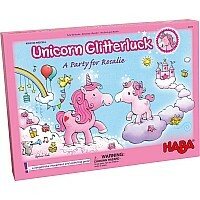 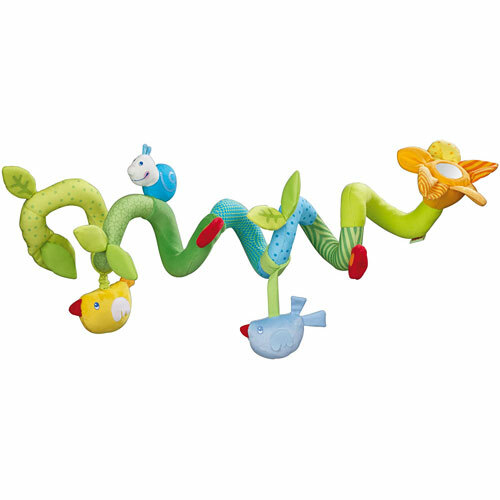 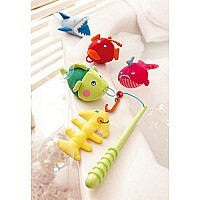 The HABA Play Gym Meadow Friends is perfect for traveling out and about or staying right at home! 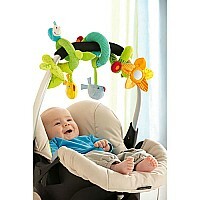 The play gym fits perfectly around the handle of infant car seats and provides excellent entertainment on car trips! 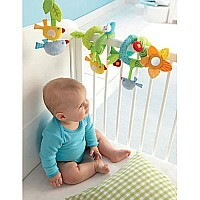 It can also be used with a playpen or crib. The gym will keep little world explorers busy for hours, endlessly delighted by the different fabrics, mirror foil, and other bright, cheerful elements! Makes the perfect baby gift! Measures approximately: 11.00 x 7.00 x 5.00 inches..